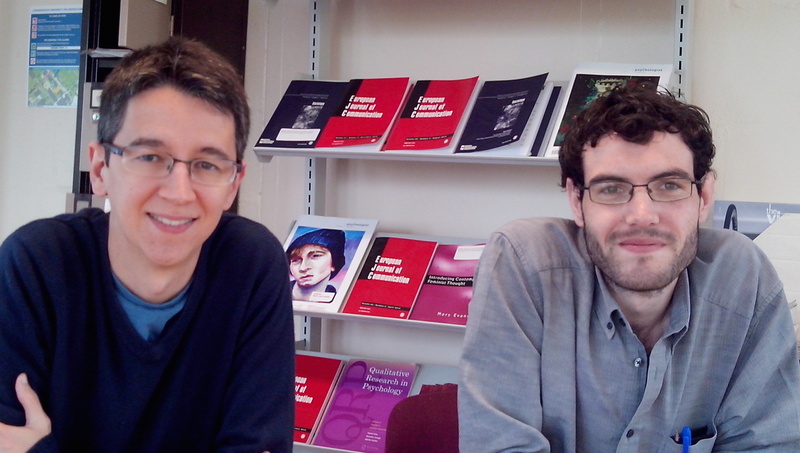 In this guest blog, two enterprising young researchers, Fabio Ferraz de Almeida and Joe Ford, grapple with the slippery combination of ethnomethodology and conversation analysis. They ask: for a given research topic, which bits of each does one use? 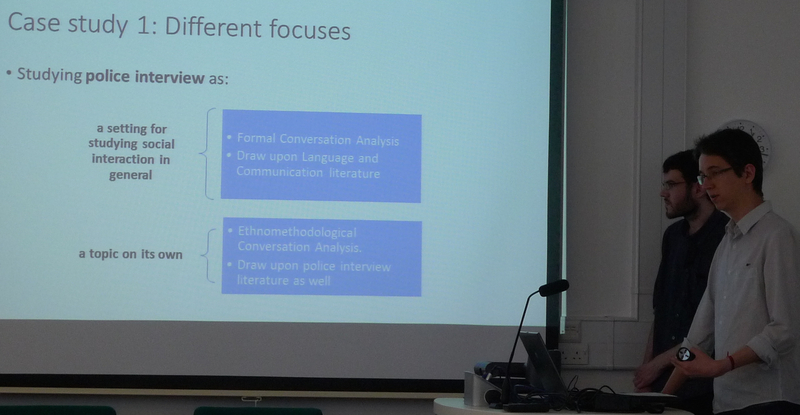 Ethnomethodology and conversation analysis (hereafter EMCA) have a long history of being used to examine social (inter)action in institutional environments. Moreover, they are also frequently used as a way of re-examining topics that have been previously studied using other approaches. This synthesis can yield a number of benefits – for the institutions, for our understanding of the topics and, of course, for EMCA. Applying EMCA to these well-established areas also presents challenges, however, particularly when engaging with the existing literature within them. Consider, for example, some familiar sights: the thousands of database results; the lengthy reference list of an earlier paper; the journal eager to recommend articles similar to the one that you’ve just read. These take on a particularly troubling aura for the researcher unsure about how much of this material is relevant for their research. In our experience, this particular challenge – call it the challenge of manageability – is not so much overcome as broken down by two fundamental questions: what type of research do we want to produce and for whom do we want to produce it? This will narrow one’s perspective and allow the demarcation lines between the relevant and irrelevant to be drawn (they may, of course, have to be redrawn at a later date if the researcher chooses to target a different audience). The literature is not, then, monolithic – it can and, due to deadlines and upper limits on human reading speed, must be filtered. Aside from manageability, existing literature can also present a challenge of comprehensibility, particularly in technical or specialised areas. Researchers arriving at EMCA from another field will already be equipped to handle this. 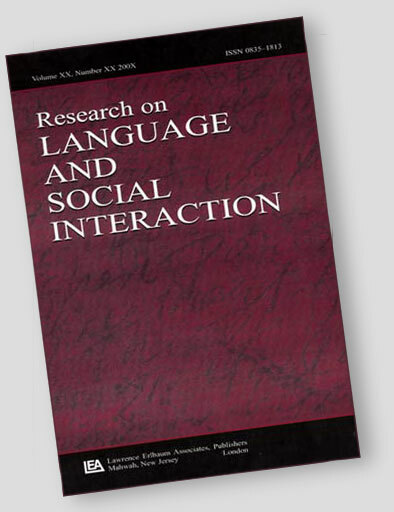 For researchers lacking this background, engagement may still be possible. One does not need a license to read a book, and full technical engagement may anyway, depending again on the answers to those fundamental questions, be unnecessary. If manageability and comprehensibility are both practical challenges, there is a third somewhat more theoretical challenge to take into account – that of compatibility. EMCA’s radical theoretical assumptions mean that the earlier research in an area will likely have been conducted using ‘conflicting’ approaches, many of which will have been subject to implicit or explicit critiques by EMCA researchers. This challenge has echoes of the broader quantitative-qualitative compatibility issue, and the types of gap-bridging employed there may be equally relevant here. One can, after all, recognise that a piece of research utilised a different methodology from one’s own without dismissing the findings of that research. Furthermore, that research can be used as a way of guiding and developing one’s own research goals. One solution: don’t try for perfection! In short, the tripartite problem (manageability, comprehensibility and compatibility) of engaging with the existing literature in an area can be dealt with, if not necessarily ‘solved’, by adopting an anti-perfectionist stance. A scholarly ideal might have the researcher reading the entire literature in a field and becoming an expert in that field, all the while adhering rigidly to the principles of EMCA. This fragile image will in the end be shattered, however, by the pressure of the pragmatic considerations under which we all must work.